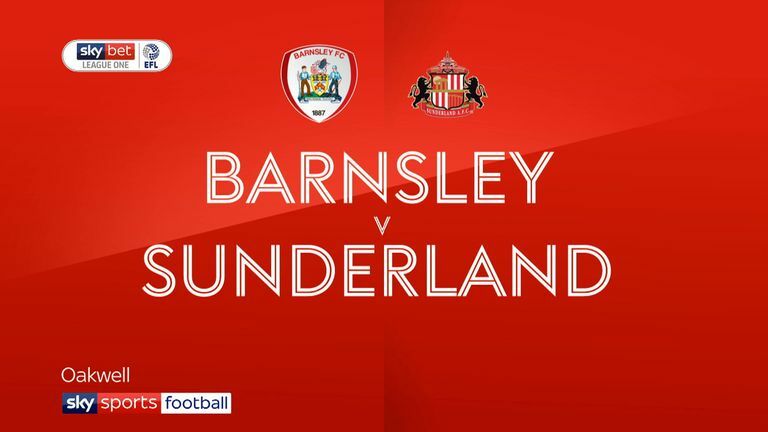 Sunderland boss Jack Ross will be able to welcome back defenders Tom Flanagan and Reece James for Saturday's Sky Bet League One clash with Walsall. The pair missed the midweek draw at Barnsley through injury, but both have been declared fit and available for selection against the Saddlers. However, skipper George Honeyman, who would have missed the Barnsley game with concussion anyway, serves the second instalment of his three-match ban after failing in an appeal to overturn his red card at Wycombe. Ross has no fresh injury problems, with only Chris Maguire, who is recovering from a fractured fibula, and Duncan Watmore, who is expected to miss the rest of the season with ankle ligament damage, on the long-term casualty list. Walsall manager Dean Keates will welcome back 16-goal leading scorer Andy Cook after he completed a three-match ban. Cook was dismissed just six minutes into his side's 3-2 victory over Bradford on February 23 for an elbow on Nathaniel Knight-Percival, but returns to contention for the trip to Wearside. Winger Matt Jarvis missed Tuesday night's 3-2 home defeat by Portsmouth with a minor ankle injury, while Joe Edwards shook off a knock to retain his place. Aston Villa loanee Corey Blackett-Taylor impressed as a second-half substitute against Pompey and will hope for further action against the Black Cats. Highlights of the Sky Bet League One match between Barnsley and Sunderland. This is the fourth meeting between Sunderland and Walsall this season - drawing in the reverse fixture, with the Saddlers winning 1-0 at the Stadium of Light in an FA Cup second round replay after a 1-1 at the Bescot. Sunderland will be hosting Walsall in a league game for the first time since October 2003 when both sides were in the second tier, with Marcus Stewart bagging the only goal of the game in a 1-0 victory. 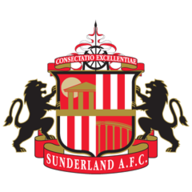 Sunderland are unbeaten in 11 matches at the Stadium of Light in all competitions (W7 D4), with the last side to beat them there being Walsall in an FA Cup second round replay in December 2018. 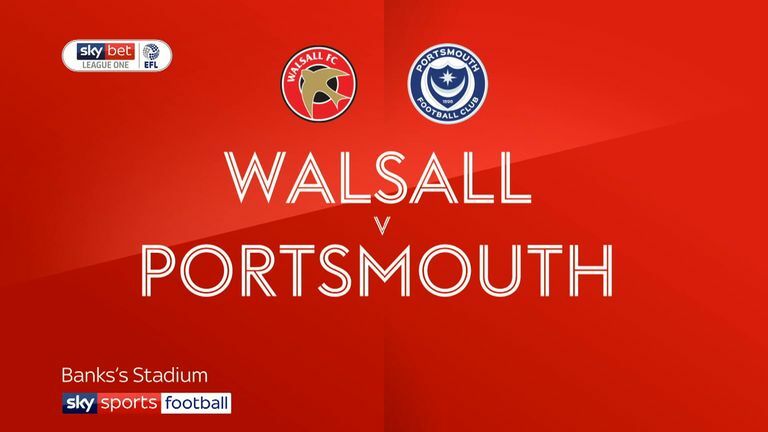 Highlights of the Sky Bet League One match between Walsall and Portsmouth. 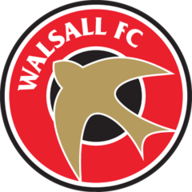 Walsall have won just once in their last 12 away league games (D3 L8), this after having won four of the five beforehand (D1). Walsall's George Dobson, who has two assists in the club's last two league games, has provided more assists (five) without yet scoring a goal himself than any other League One player yet to get on the scoresheet in the competition this season.